The GearWrench Axle Nut Sockets are ideal for heavy-duty use in removing and installing axle nuts, and are used with a ratchet, breaker bar, impact wrench, or torque wrench. GearWrench ford spindle nut wrench. 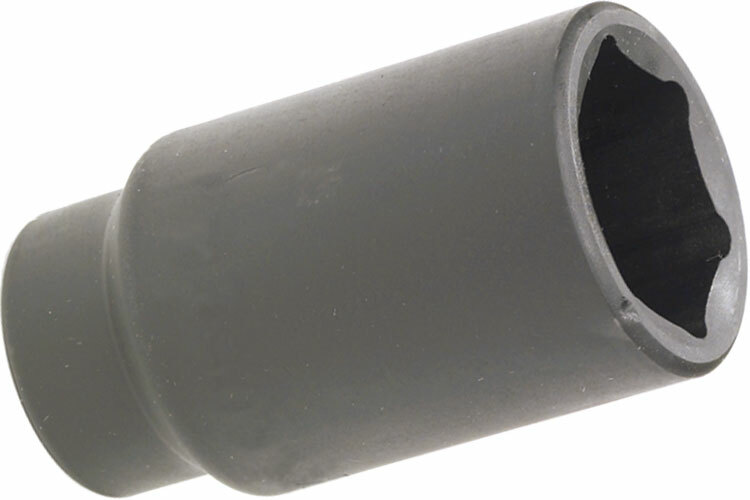 GearWrench wheel weight tool replacement plastic tip. GearWrench toyota lock nut tool. GearWrench 55mm lock nut - 1/2'' drive. GearWrench 4 lug 4wd spindle nut socket 1/2 ton dana 50. The 3162D GearWrench Axle Nut Sockets is one of thousands of quality tooling products available from MRO Tools. Please browse GearWrench Wheel Tools for tools similar to the 3162D GearWrench Axle Nut Sockets. 3162D GearWrench Axle Nut Sockets description summary: GearWrench axle nut sockets. 36mm deep 1/2'' drive deep axle nut socket, GM Quantity discounts may be available for the 3162D GearWrench Axle Nut Sockets. Please contact MRO Tools for details.